Sassy Sites! 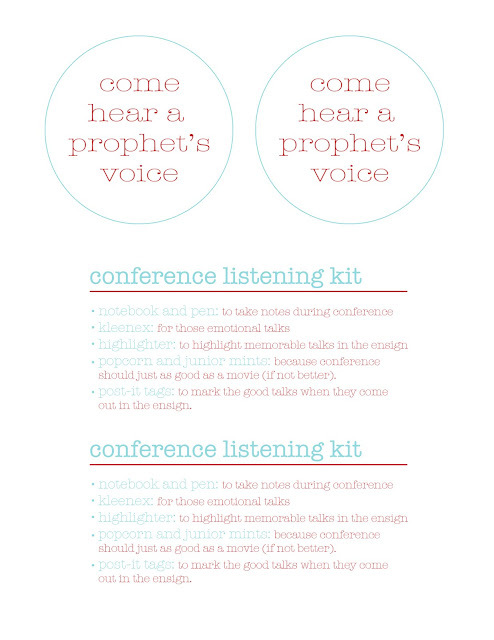 : TONS of Ideas for General Conference!! TONS of Ideas for General Conference!! 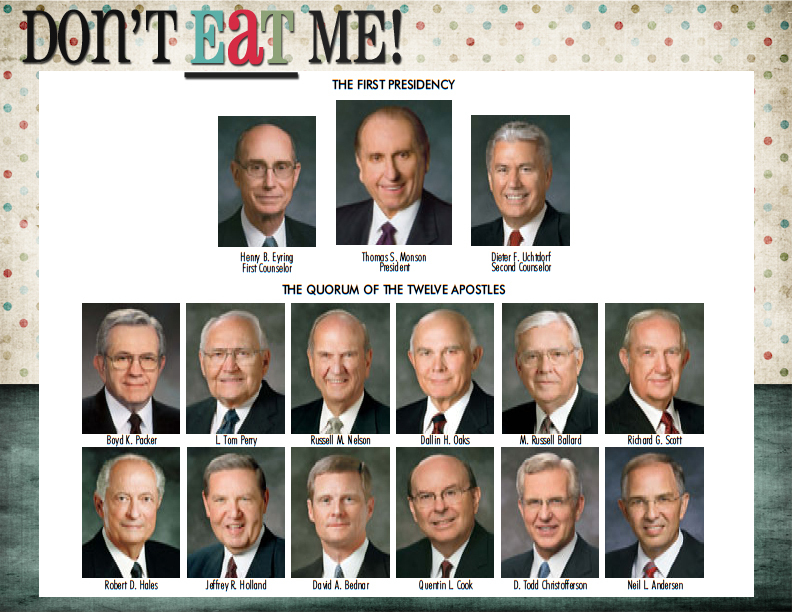 General Conference is finally here! I thought it would be fun to share some of my pins that I've found on PINTEREST with you. These are some adorable ideas from people that help to make conference more enjoyable for the little ones. Fluffy Bunny Feet Designs came up with this cute Conference Companion to give each of her primary children. I love this idea!! I love how she made the packets smaller than a full sheet. That way they are portable and easy to keep. 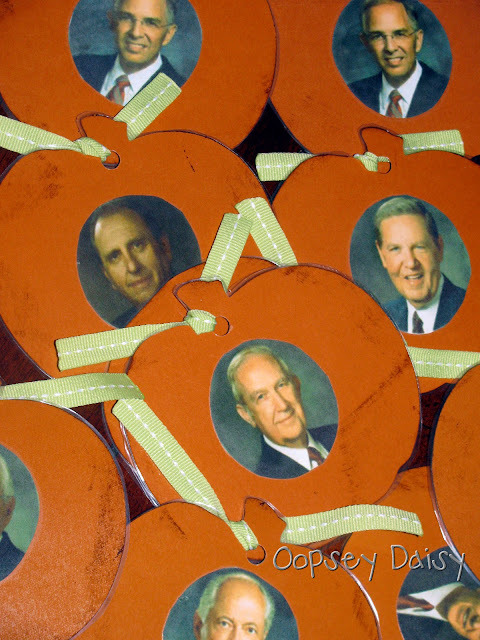 Some of the pages in her booklet are Scripture match-up, Bingo, and Name that Apostle. If you would like a full PDF version of the booklet, she would be happy to email it to you. A Mama B came up with the cute idea of opening a conference store for her kids. Whenever they hear a "keyword" during conference, they get to add a penny to the jar. At the end of conference, they get to go shoppin'! Too cute!! 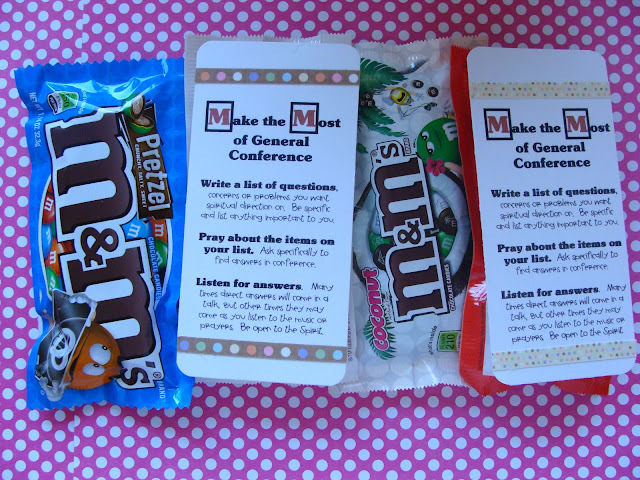 Janna makes up little conference baggies for her kids. 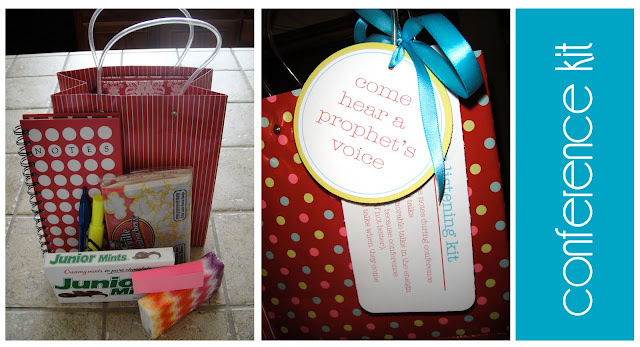 When the Apostle on front of the bag speaks, they get to open that bag and have a treat or a prize! I LOVE THIS!! 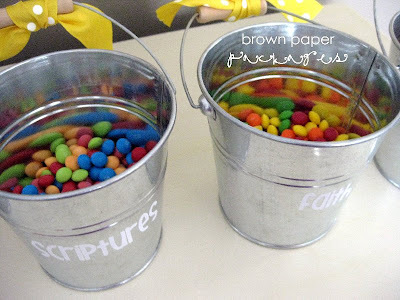 Brown Paper Packages fills these tin buckets with candy and each time the kids hear the keyword on the front of the bucket, they get the treat that's inside. Brandy's Crafts keeps these totes all year and just restocks them for each session of conference. I think this is genius! This cute kit from A Bushel and a Peck would be perfect to give to those you visit teach! Oopsey Daisy created these BINGO cards that would be perfect for even toddlers to join in on the fun with. Using some M&M's as markers, this would be a hit! 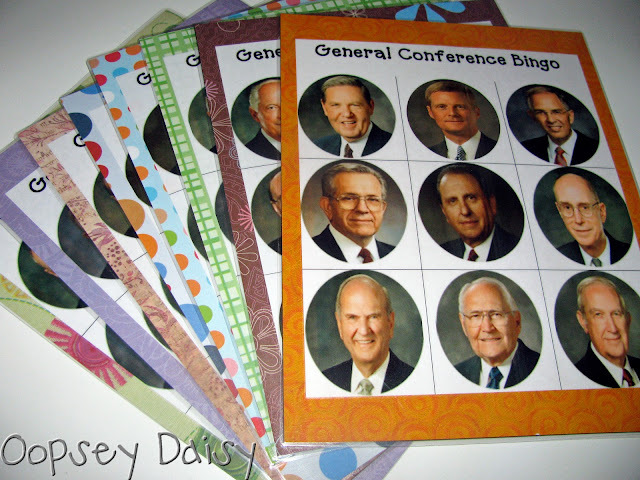 Then she printed off an extra set of prophet pictures for a matching game! Mamas Who Know listed a bunch a idea for making conference more meaningful. 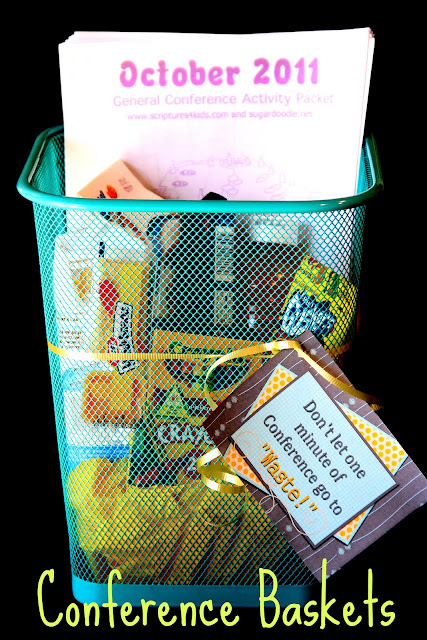 Blue Skies Ahead makes up these adorable waste baskets for her kids filled with lots of fun things to do and the cutest tag that reads "don't let one minute of conference go to waste!" I love it! 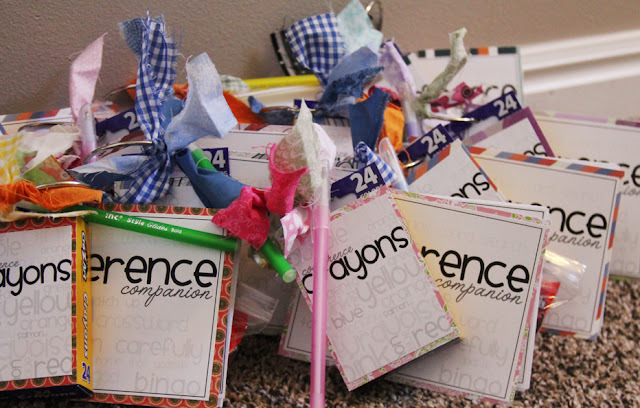 Creativity, Musings, and Such makes these baskets each conference to give to her visiting teachers. You could add anything to your basket... candy, snacks, pens, gum, etc. 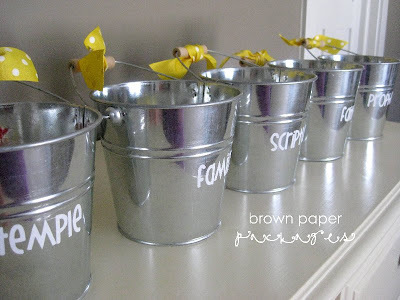 This is a cute gift idea from Everyday Food Storage, perfect for visiting teacher, home teaching, or young women's. Let the Games Begin gave each of her Young Women this handout to get them prepared for conference! 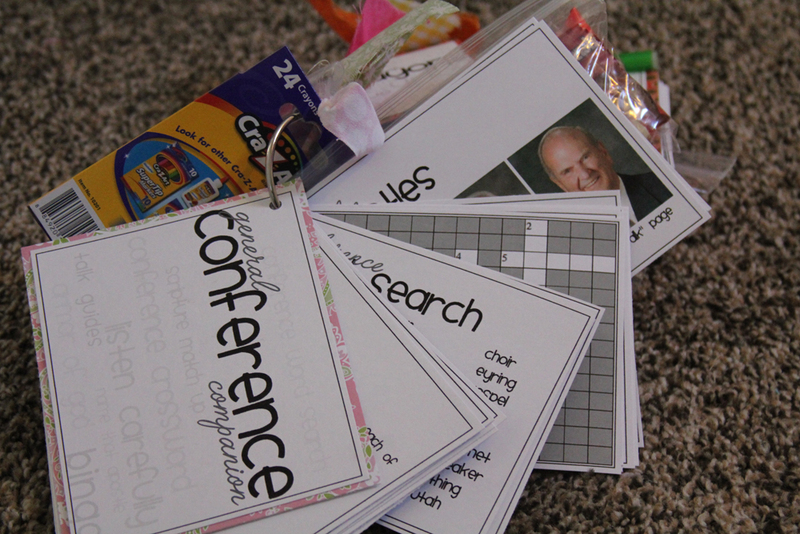 And, of course you can always go to Sugar Doodle to find lots of printable General Conference packets. 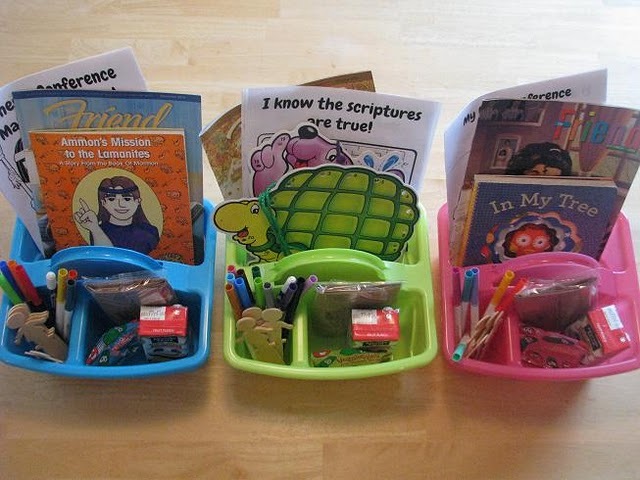 And LDS.Org has lots of great activities too! 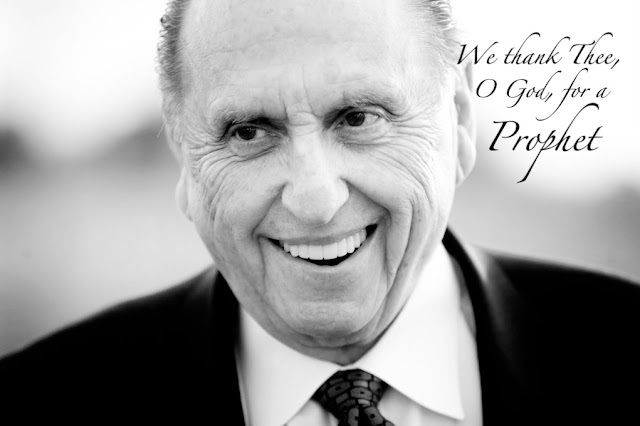 To find out more about what General Conference is, be sure to visit THIS link. I LOVE these ideas! Thanks so much for sharing! And I just receieved some awesome vinyl from you that I won in your giveaway! Thank you! I was so excited to open that envelope! I had no idea so many shops made this type of stuff! I always always have trouble with my boys in church.. never mine GC! Thanks for sharing! Is there any way you can tell me where to get that picture of President Monson?! what a fantastic post compiling all the great conference ideas out there!! thanks for doing it!! Muito obrigada por compartilhar essas ideias maravilhosas!! Esse é o primeiro ano que faço algo assim para meus filhos e acho que eles irão adorar!b parabens pelo blog é lindo!! beijo. I actually enjoyed reading through this posting.Many thanks. Can you give a direct link to the conference handout? The link is just to somewhat simple. thanks.